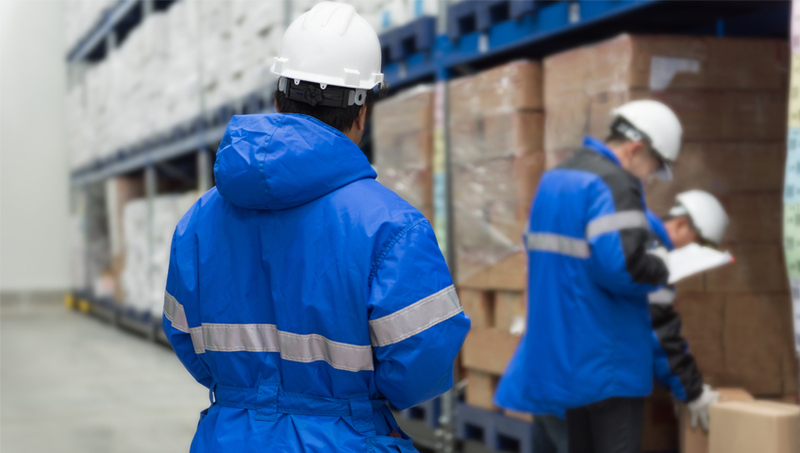 We have access to a variety of competitively-priced storage facilities and options to suit your storage needs and budget – including outsourced cold storage for foods and other temperature-sensitive items. Trust Ventus to make your customs, storage, reporting and transportation logistics work together like the parts of a well-oiled machine. Contact us today to learn more about our wide range of services.